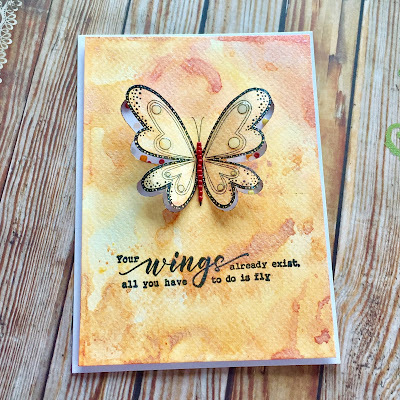 Welcome to another lovely Daring Cardmakers' Day - thank you so much for joining in with us last week, we hope you enjoyed revisiting your bead collection and using some of them on your cards! 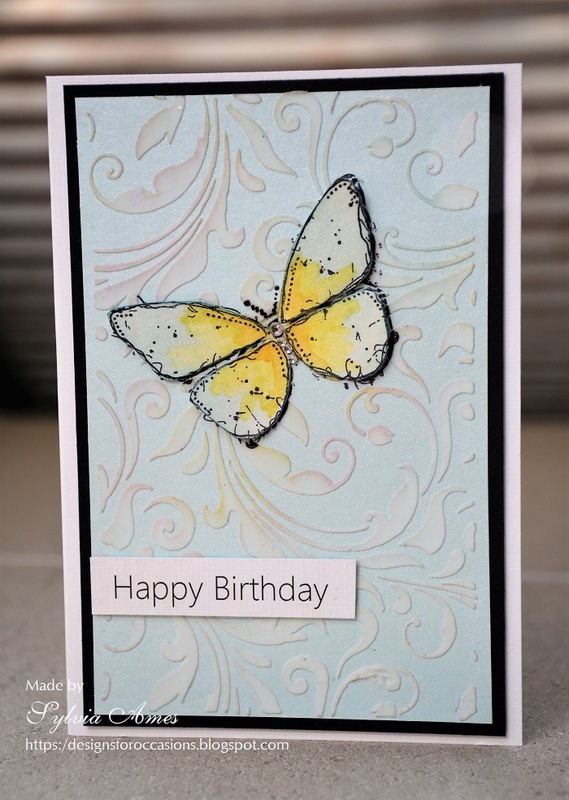 Using flourishes and swirls is one of my favourite card-making techniques. 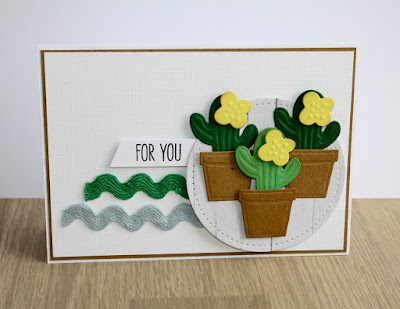 I'll let you into a secret - it's a bit of a trick really! 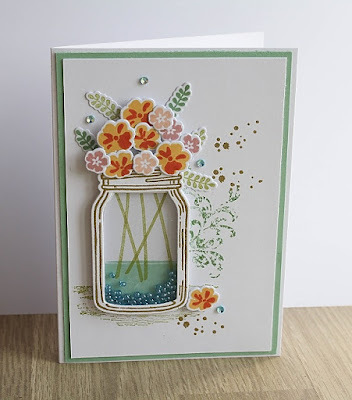 They are often last-minute additions when I've put a card together and get one of those 'something missing', 'too much white space', 'hmm, the balance isn't quite right' feelings. 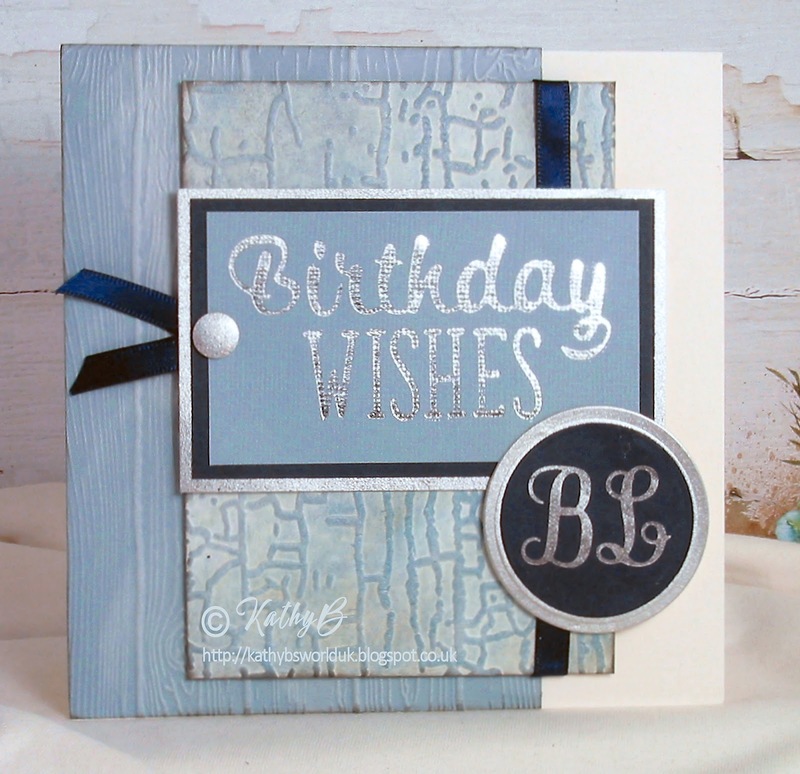 Adding some kind of swirly accent almost always sets things right. 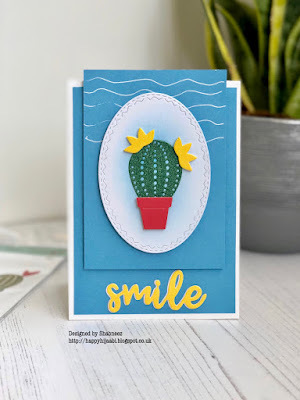 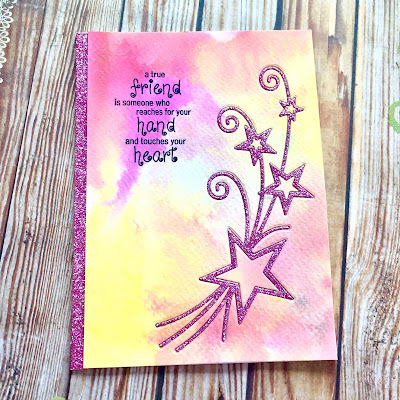 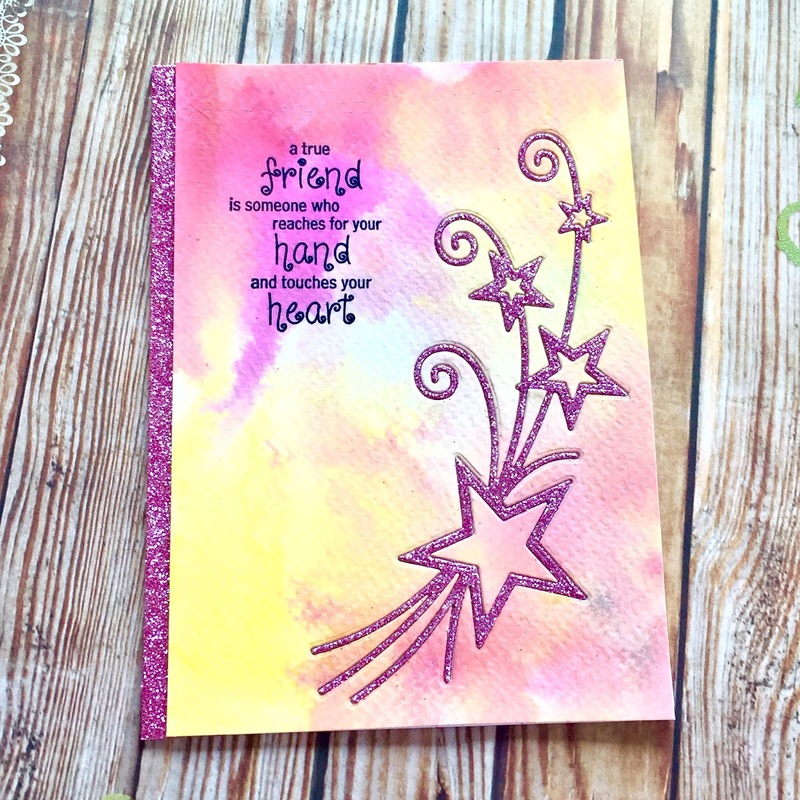 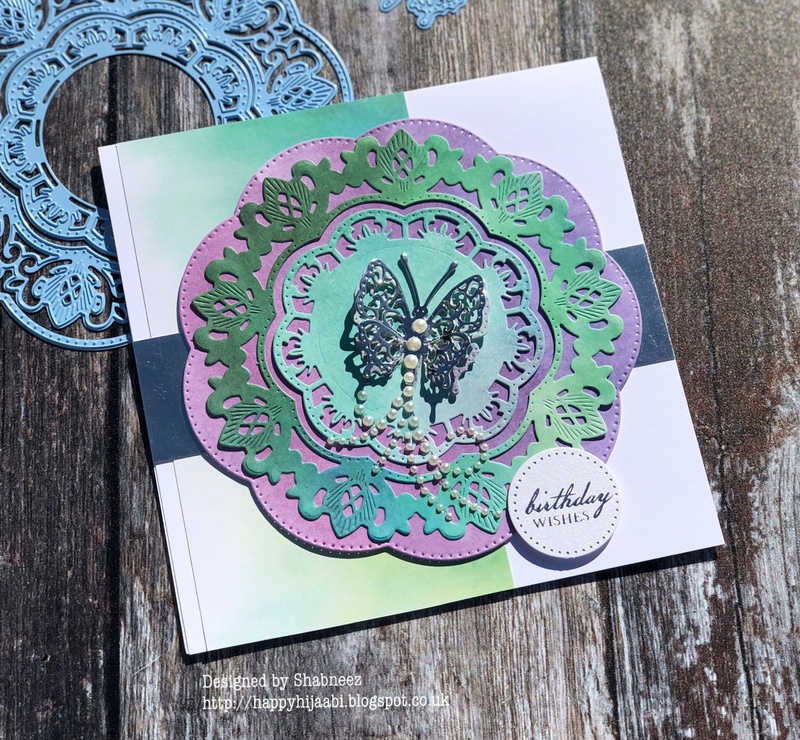 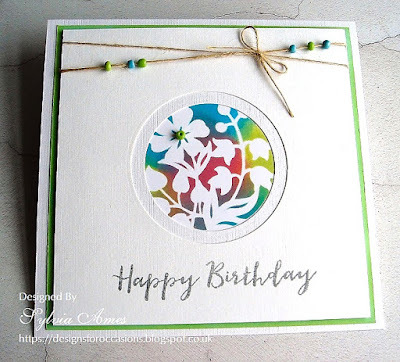 So please add a swirl or flourish to your cards this week - in any way you like; die cuts, beads and gems, stamping, embossing, stencilling - there's lots of ways to do it as you'll see on the wonderful inspirational cards made by our design team this week. 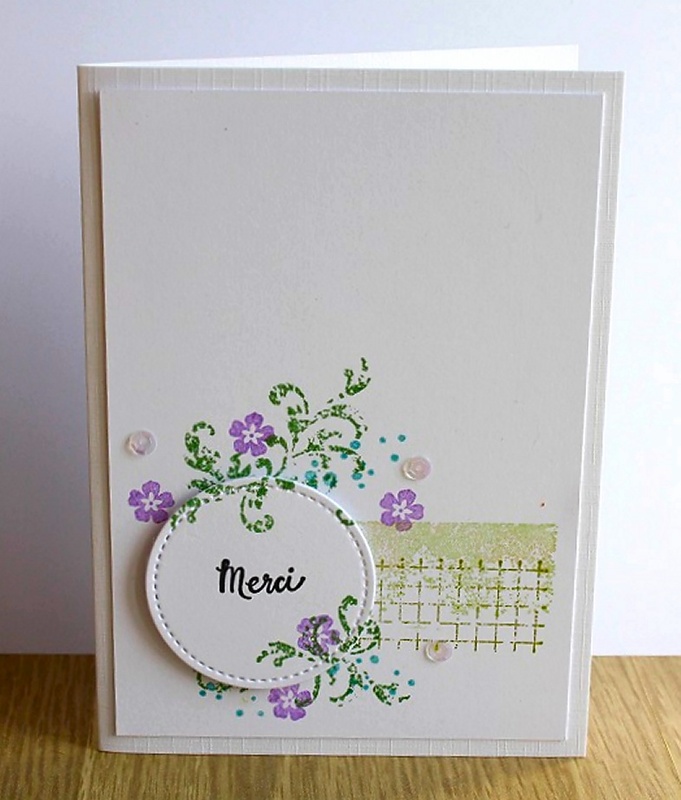 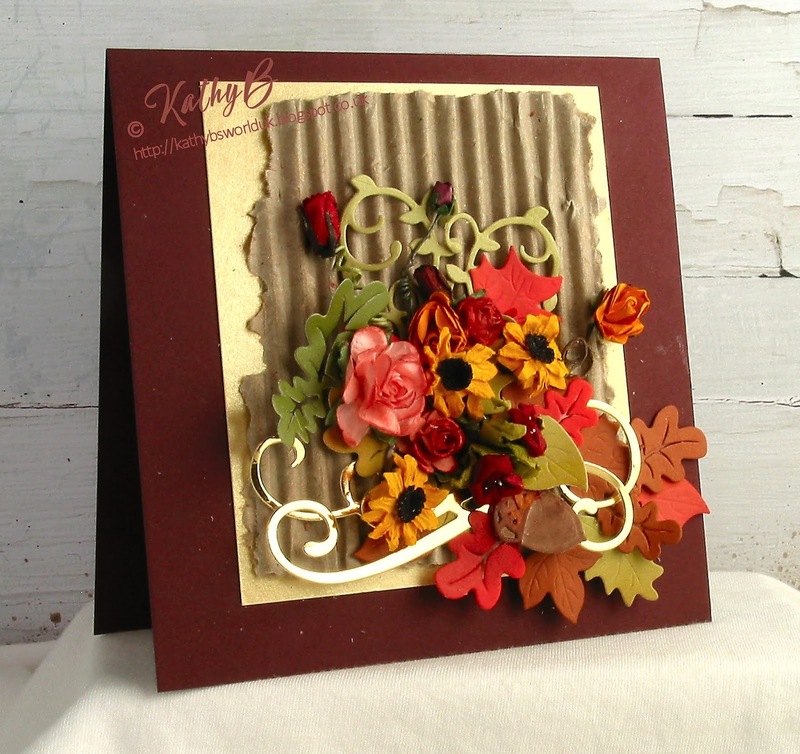 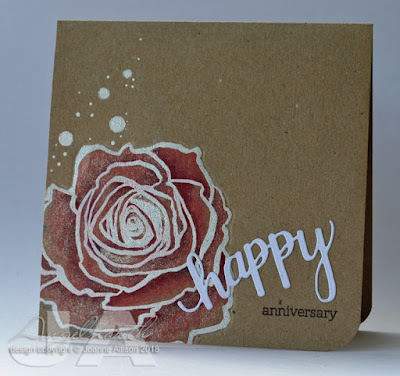 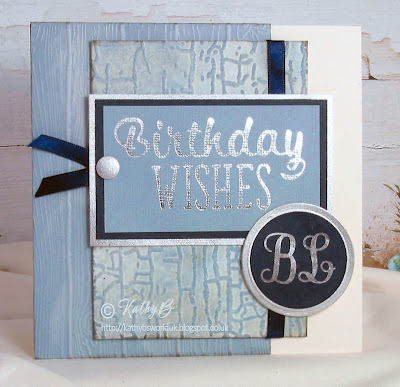 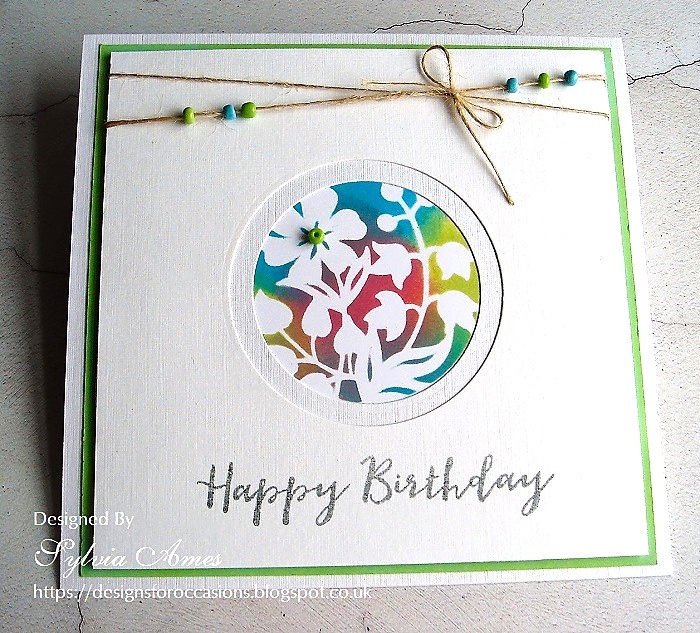 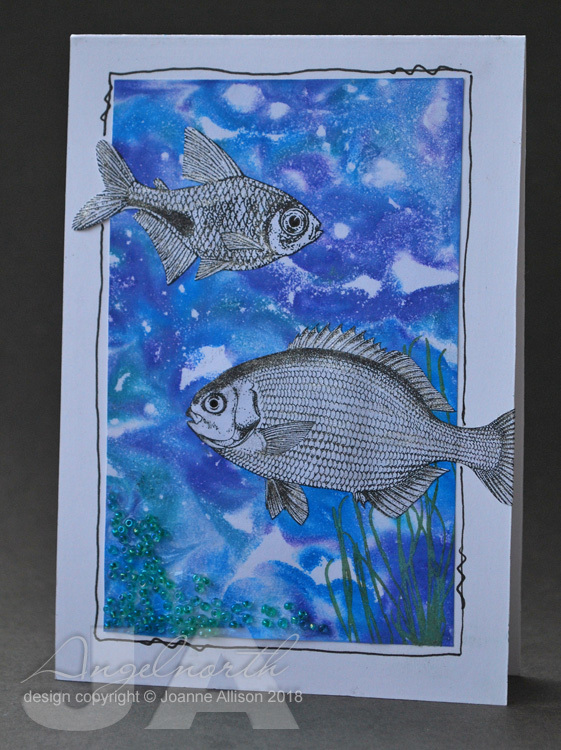 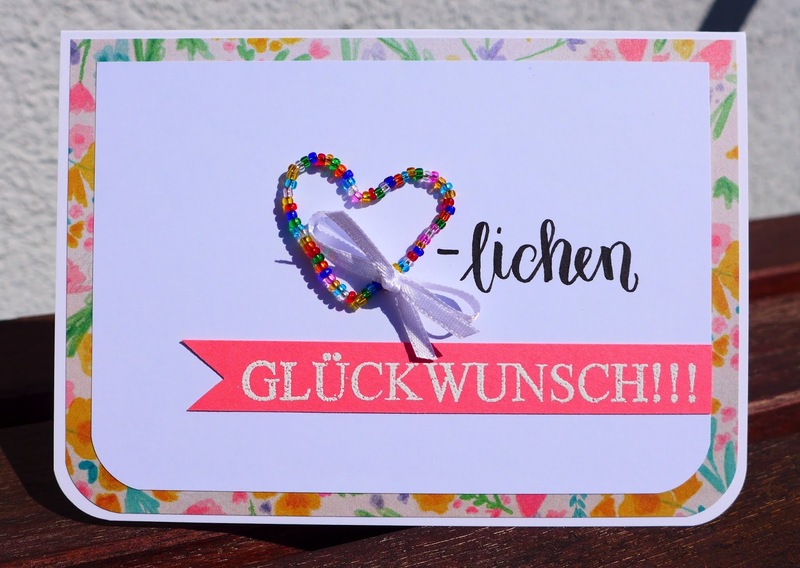 Thank you for sharing your embossed cards with us last week! I’m quite sure that you as a crafter have a stash of beads in all colours and sizes somewhere. 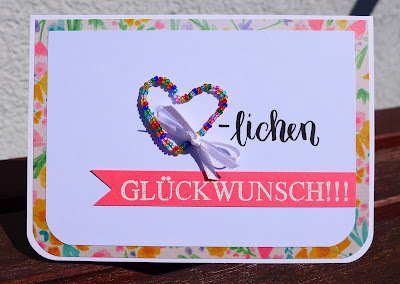 Right?! 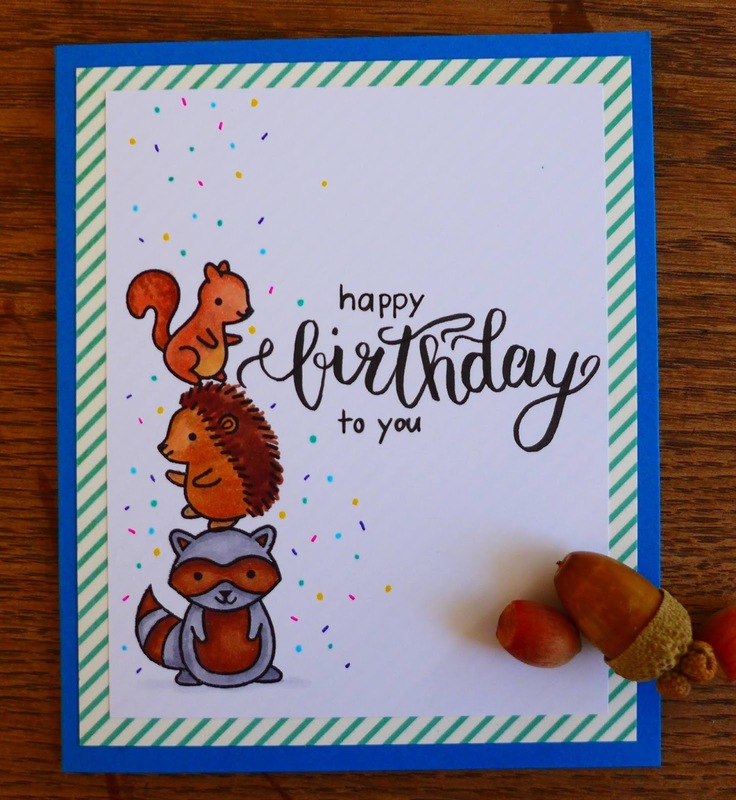 And if you’re anything like me, you might not know what to do with them. 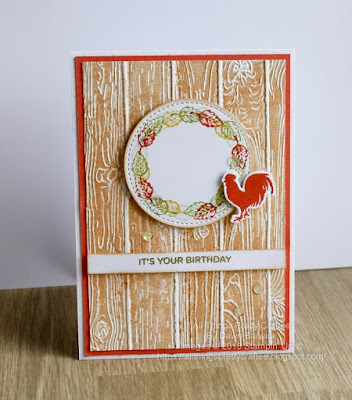 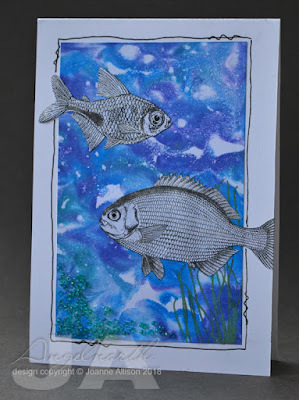 So let’s inspire each other and share your beady creations with the Daring Cardmakers this week. 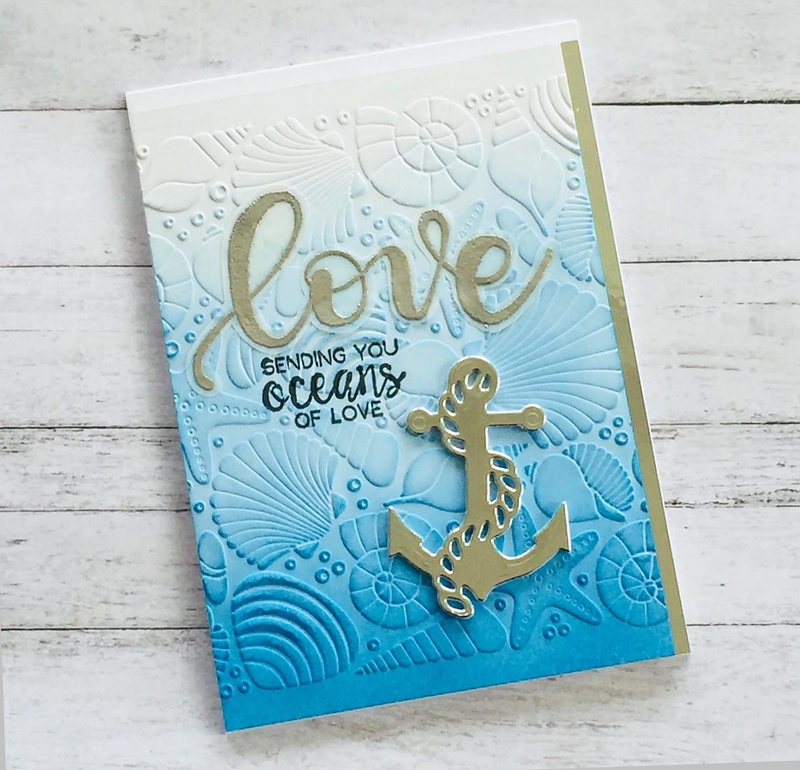 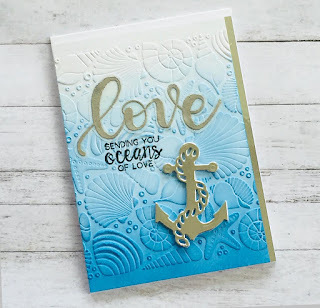 So, let's see all your embossing creations and tell us how and what you have used! Onto the Design Team to see how they have interpreted my theme! 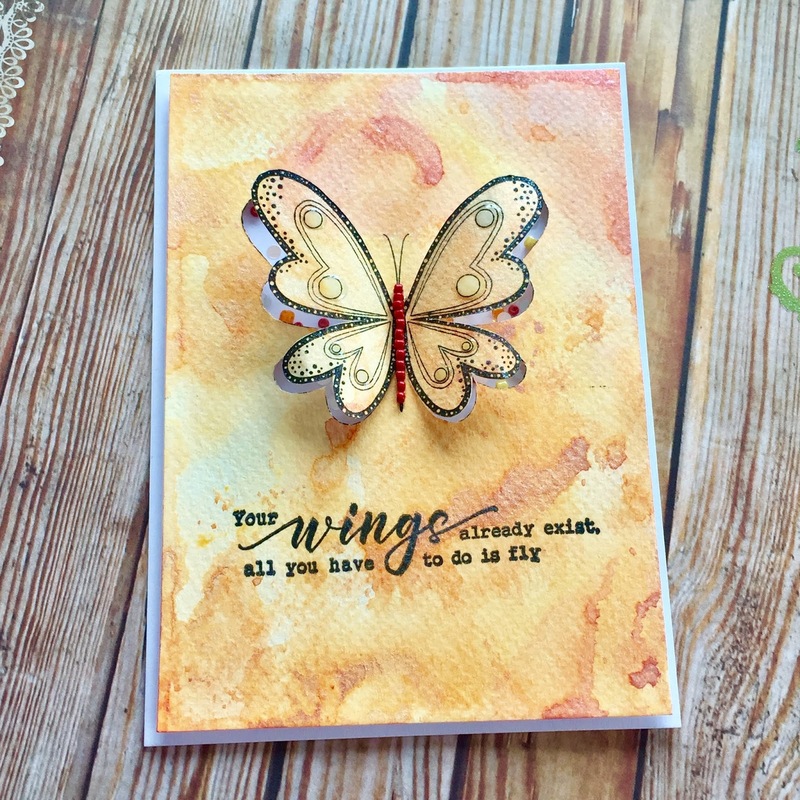 It's Shabneez here and I just wanted to thank you for joining in with Kathy's Travelogue challenge last week - wasn't it fun?! 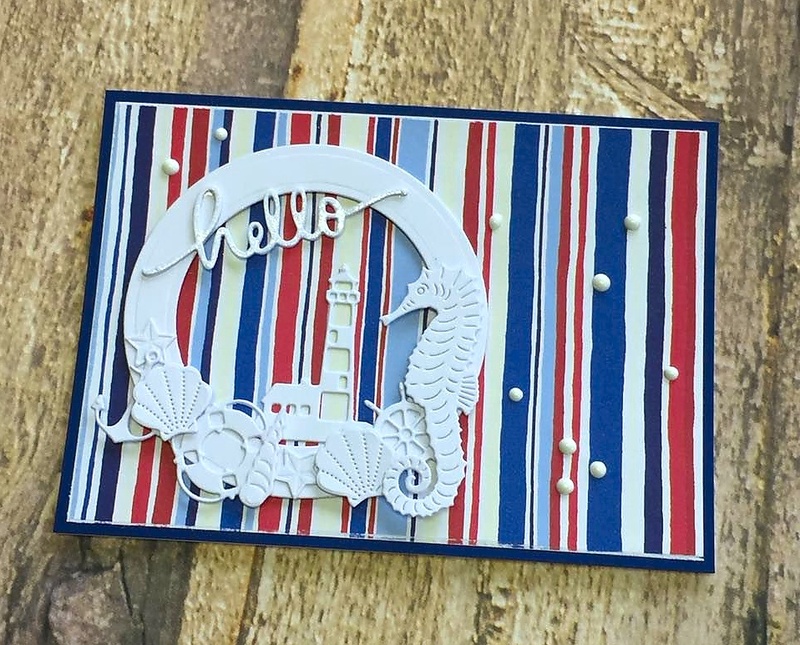 For the month of September we are delighted to have with us a Guest Blogger called Marleen Michaelis Gallagher who is an avid crafter and lives in rural Ireland. You can find our more about her on her blog HERE. Now I know it's September but I just can't let go of the summer - not just yet anyway! 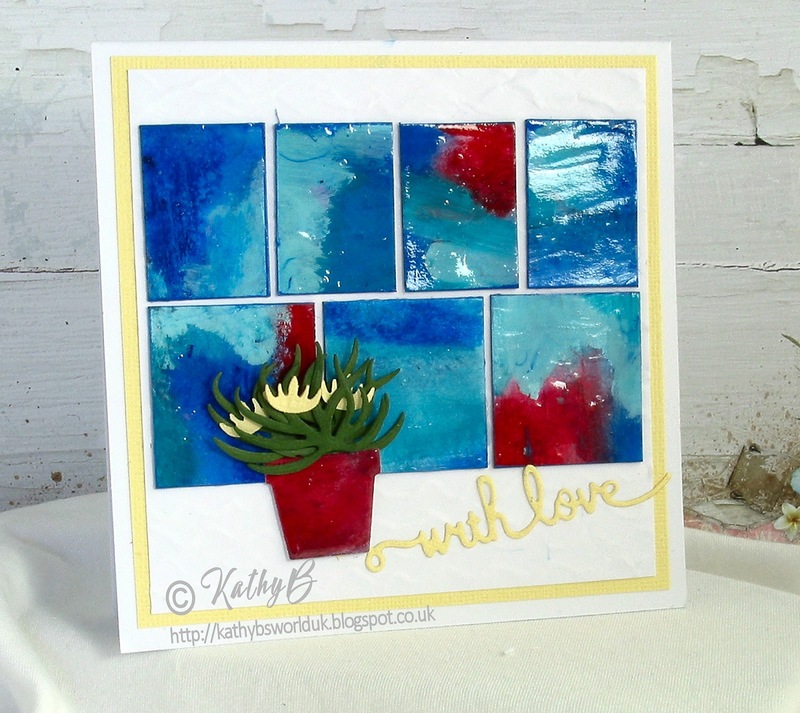 The elemental board I've chosen has fond memories of summer on it and lots to choose from so I hope you'll join in. 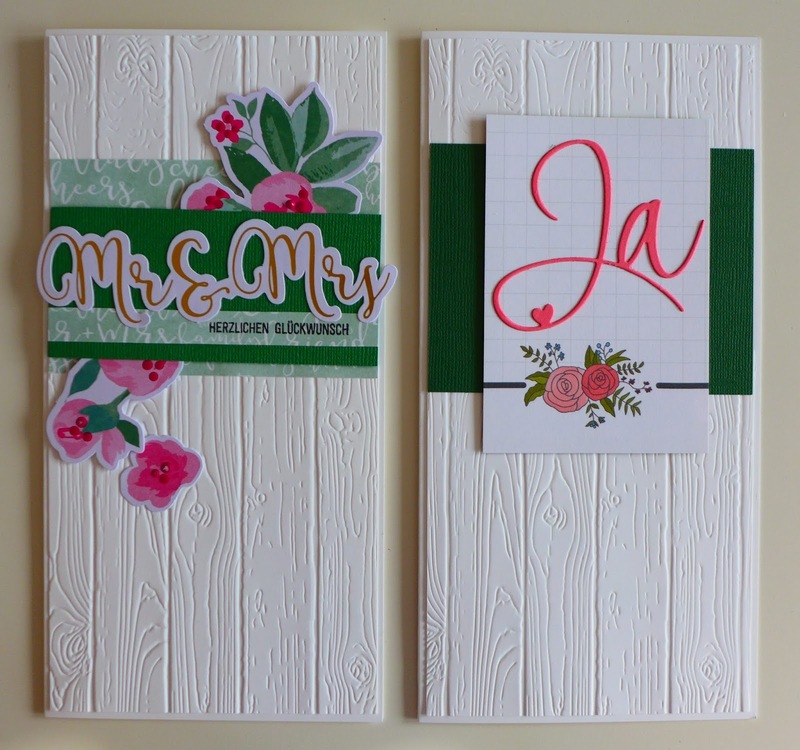 You simply have to pick 3 elements from the board which can be an item, colour, shape etc.